Discussion in 'DiRT Series' started by GTPNewsWire, Dec 5, 2018. This article was published by Kyle Patrick (@SlipZtrEm) on December 5th, 2018 in the DiRT Rally category. Its also om sale in the psn store for about 10 $ digital version. Can be bought until 22 december . AOS-, JoueurGT, SlipZtrEm and 1 other person like this. Can be bought indtil 22 december . Whoops, I always forget to check the Euro store for its unique deals. Cheers! Nah, I'm going to wait for Dirt Rally 2.0 and pay the full amount. 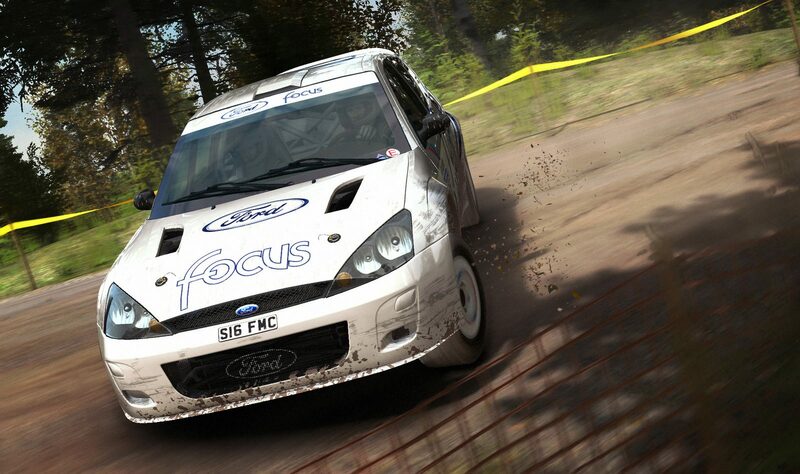 Dirt Rally 2.0 will be more arcade to attract more casual players. Will it? Are you sure about that? This is dirt rally 2 not Dirt 5. I dearly hope you are right, but I remember reading from somewhere they are looking for car handling being leaning more towards Dirt 4 than Dirt Rally 1.0. Unfortunately it doesn't seem to have support for VR set either. Dirt 4 had a lot of improvements to various parts of the physics. It was wrapped up in a package designed to be accessible and the sim physics suffered. Things like aero, tyres, brakes were much better but you could never really get the full feeling of it. If dirt rally 2 brings those improvements through in what is a rebuilt physics engine then it will be very very good indeed. Or at least, AA you say, I hope so.